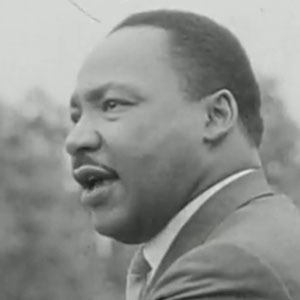 This curated collection brings together diverse archival footage from the University of South Carolina’s Moving Image Research Collections (MIRC) documenting the Civil Rights movement, and the long struggle for equality and social justice in South Carolina and beyond. Comprised mainly of local television news outtakes from MIRC’s WIS-TV, WLTX-TV, and WBTW-TV News Collections, the digital collection also includes materials from the Fox Movietone News Collection and various Regional Films Collections. Many of these activists were filmed participating in demonstrations and protests in the early 1960s, often before their names were widely known. News and oral history interviews allow viewers to hear these luminaries remark on their experiences in their own words. The collection also contains responses, reactions, and opinions of politicians and authority figures to the movement and resulting legislation.